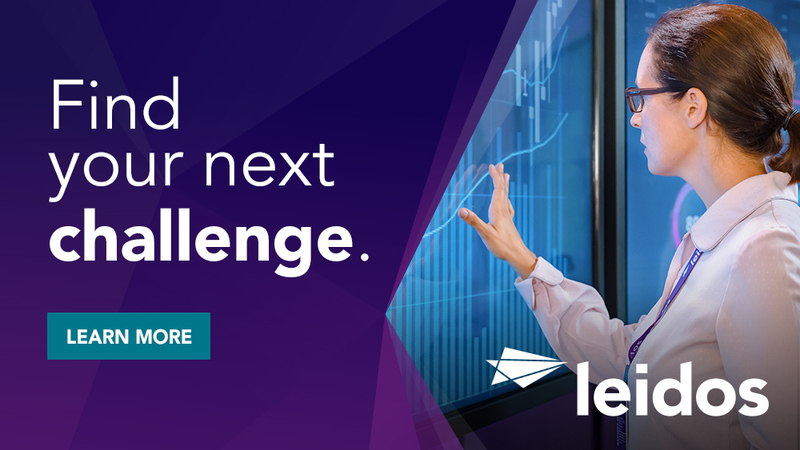 Provide support to the pilot processing department at a government research and development facility in northern New Jersey. The candidate will provide engineering support and process optimization on established equipment. Use 3D Modeling/2D Computer Aided Design Software such as Pro-E and AutoCAD in the design process to create prototype components and test fixtures. Design, analyze, and fabricate prototypes of end-items using material processing knowledge. Processing of polymeric-based material using standard mixers, single and twin screw extruders, thermoforming, and bead molding. Continuously improve existing processes using design of experiments and other methods to increase efficiencies. Operate and maintain pilot plant equipment in good condition under standard operating procedures. Support the product development process by assisting the senior engineers, as necessary. Mold validation process set-up, troubleshooting and process monitoring. Resolves tooling and processing problems associated with manufacturing of end items. Requires a Bachelors Degree and 1+ years of relevant experience. Demonstrated knowledge and experience using 3D Modeling/2D Computer Aided Design Software required. Demonstrated experience in polymer processing and used equipment, especially thermoforming and bead molding techniques. Good understanding of material flow dynamics, foaming, and rheology. No initial clearance needed upon hire, but must be able to obtain and maintain a Public Trust. Knowledge of operations and safety requirements involved in the preparation and testing of energetic materials, formulations and munitions items required. Polymer foam knowledge, sheet and beads. Energetic material processing and knowledge of safety regulations. 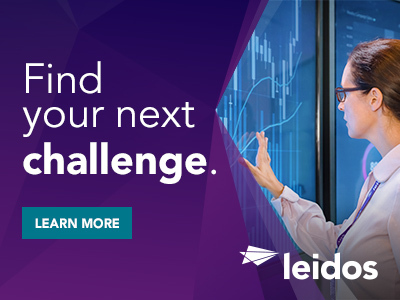 Thanks for applying for the position of Mechanical Engineer with Leidos through Dice.